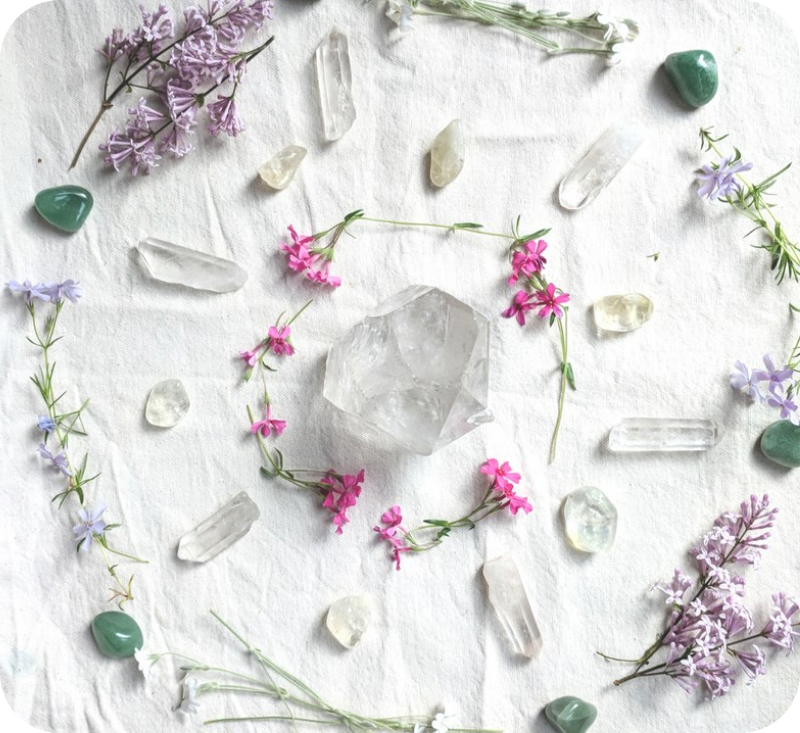 "Looking forward to helping you transform your life & career with Feng Shui! Let's help you become a certified Feng Shui Consultant!" "Mindful Design is perfect. 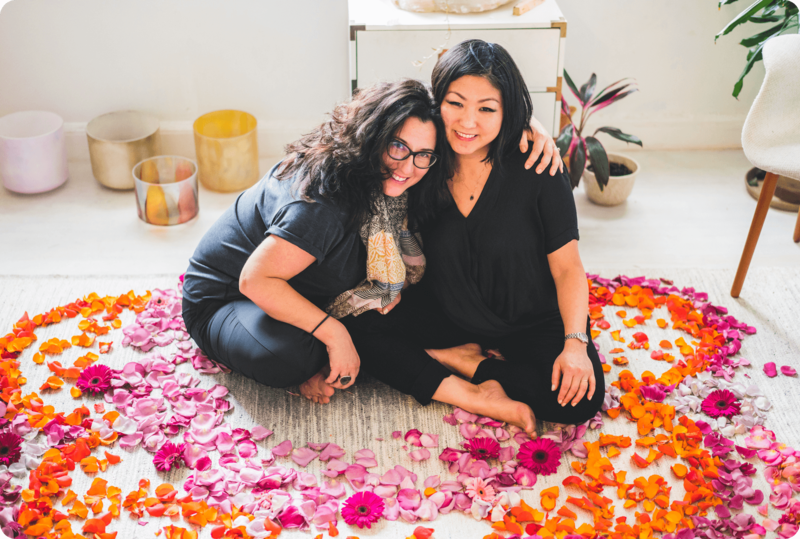 I REALLY like the platform that Mindful Design uses, it's a live class, with downloadable information and the instructors Anjie and Laura are very knowledgeable!" - R.G. 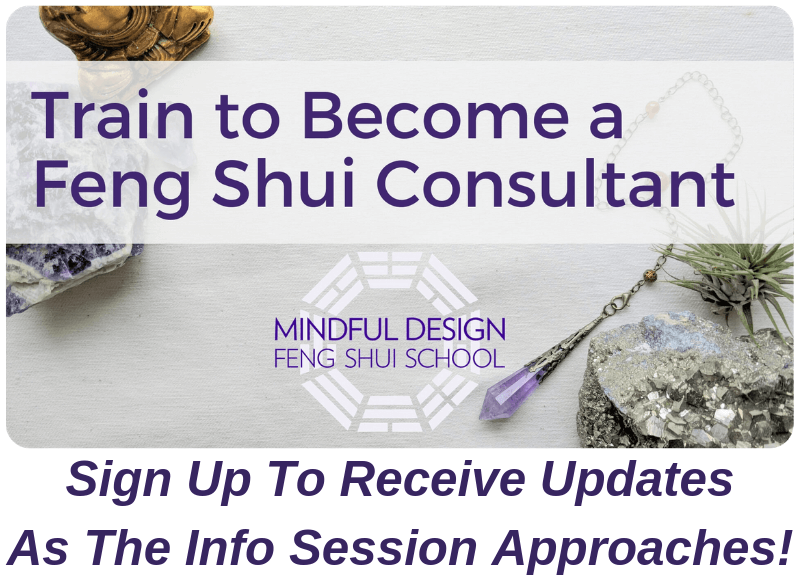 "Train To Become A Feng Shui Consultant"